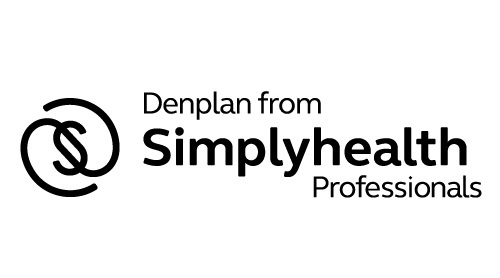 If you are thinking of joining the Dental Professionals Limited but are still not sure, why not ask us to provide a price comparison for you. Where we are not able to provide a comparison, e.g. due to difference in brands, we will provide the next best alternative. Email your invoices to info@dplgroup.org.uk or alternatively you can fax them to 01256 329921.